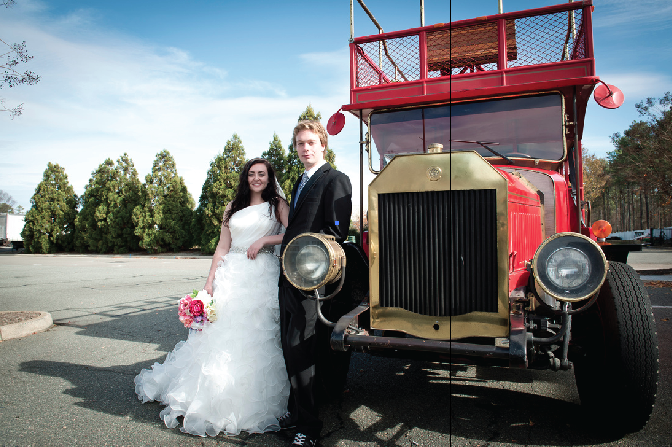 Choose from our three most popular packages or build your own custom package using our standard rental rates. Either way we will ensure a stress-free experience for you and your entire wedding party! And dates are filling up fast, so book your trolley charter early! 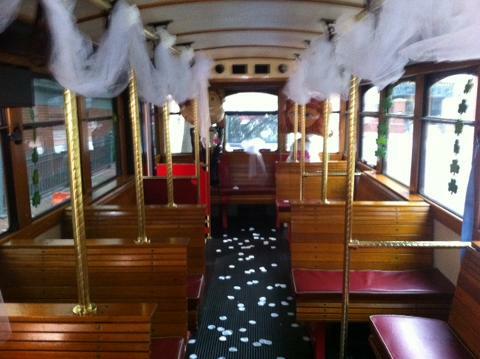 Bride can set this up or RVA Trolley can set this up for extra cost – Choose among a manicure/pedicure, massage, or facial with one of our partners, or how about a different kind of treatment for your wedding or guests; segway and trolley tours are available for everyone and anyone any time the week of your big day! A great way to enjoy all that Richmond has to offer! After the wedding is over, transportation for your guests to the reception location while the Wedding Party is taking pictures. 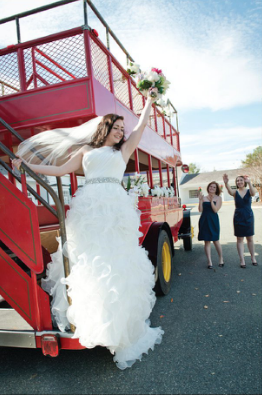 Can remain at the reception location for the evening (this will require additional hours) to shuttle back and forth from the reception Site to the Hotel or Hotels until your event is complete and your Wedding Party and guests are back to the hotel. This way you can drink and have fun and no one needs to worry about driving! Price: $1,775.00 (charge includes use of trolley, fuel, and a clean up fee). Includes 50% discount coupon for any of our segway or trolley tours. Additional hours may be purchased at $125.00 per hour.